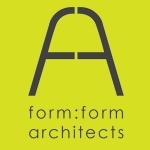 For new builds, extensions, building the dream home, renovations, rebuilds, shop fitting, office refits and full project management. Whatever you dream home building needs are we can achieve them. Be it a new build, a renovation, barn conversion, extension or rebuild we have project management experience to take charge and do the worrying for you. Whatever your Commercial Building needs, we can help. Industrial unit fit out, refurbishments, mezzanine & safety flooring, suspended ceilings, office partitions, CCTV. Our knowledge and experience means we can ensure your shopfit is ontime and budget..
Good shop fitting must meet the requirements of the client, including appearance, suitability, presentation and good storage. We can provide all the services you need from the suspended ceiling to the mezzanine floor. Small to midsize office refurbishment or office refits, maximise your space, improve efficiency and storage. 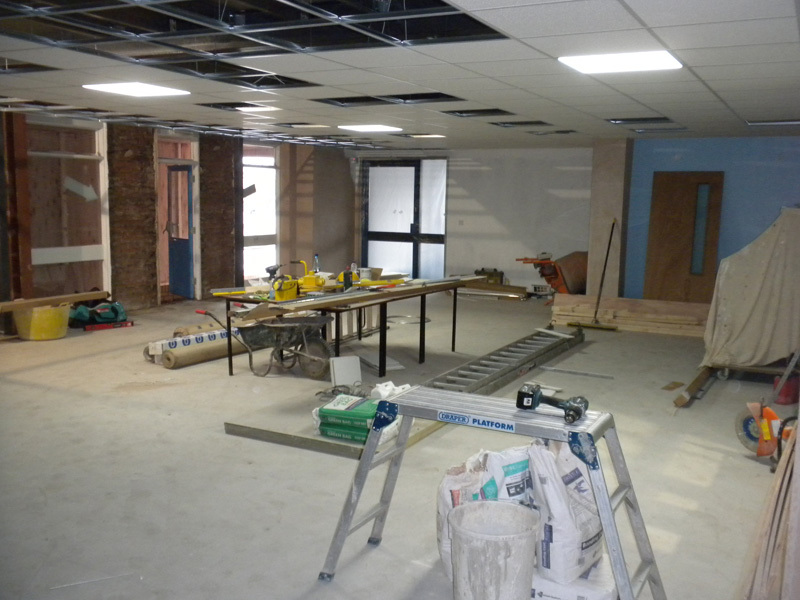 All services including partitioning, suspended ceilings, electric’s, decorating, flooring and receptions. Why Choose AJD Contracts ? We are a family run business offering a full range of building and maintenance services. Experienced in both domestic and commercial construction projects we are able to meet your project needs with minimum fuss and value for money. Starting a complete new project , adding to an existing scheme or planning a project from concept to completion we are ready to work with you. Working on multiple tasks across multi trades to give high quality results is our speciality and this is a reflection of our high skill base and reliability. We project manage all aspects of the building process required to complete your project from demolition and haulage to material delivery, installation and building. Regular project meetings are conducted to ensure that the highest standards are maintained from start to finish. We consult and work with clients engineers and architects to ensure quality finished projects. Having good relationships with local building inspectors helps us to ensure smooth running of your project, we can also offer reliable architectural services using one of our reliable architects, designing anything from a small extension to a full scale housing or industrial development. Please contact us about any of our services and we will gladly offer advice and answer any questions, provide a consultation or visit site to prepare an estimate of the proposed work to completion.